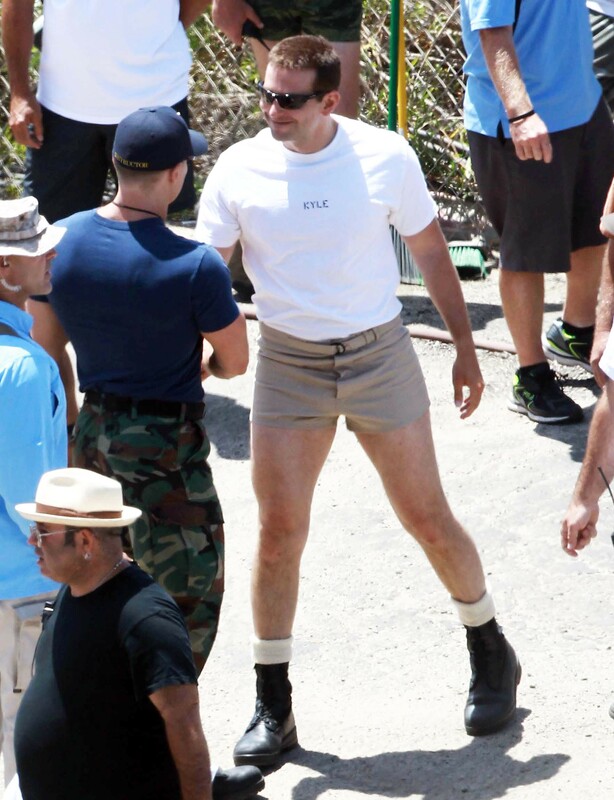 Cooper was spotted June 4 rocking the curve-hugging cutoffs on set of his upcoming film "American Sniper." We can only speculate that this getup is part of a costume for the film and not a personal fashion choice. Either way, we totally don't hate it, and his thighs are probably enjoying the much-needed vitamin D.